Hope this little piece of information is useful for Starbucks fans. To celebrate the launch, Starbucks will holding a week-long Happy Hour event. 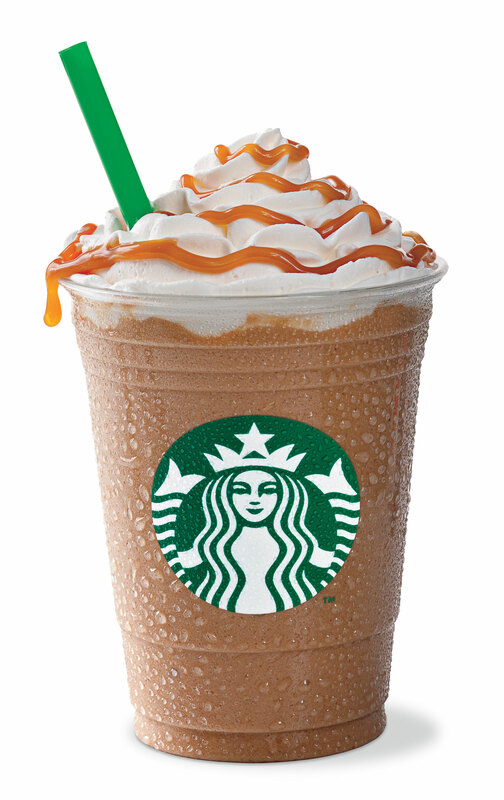 From 16th May (Monday) to 20th May 2011, 3pm to 5pm, customers can enjoy their personalized Frappuccino® at any Starbucks store for half price. Have some fun, and experiment with personalization options that will make the beverage truly yours.